Hotel Heidpark Luneburg, Hotel Germany. Limited Time Offer! 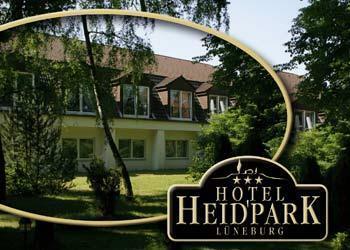 Hotel Heidpark. 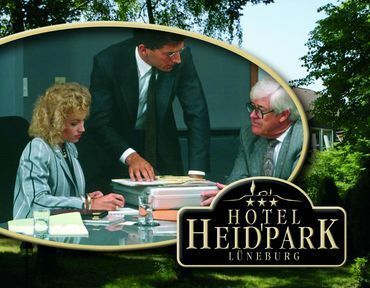 "Hotel Heidpark" is a 3-star hotel. 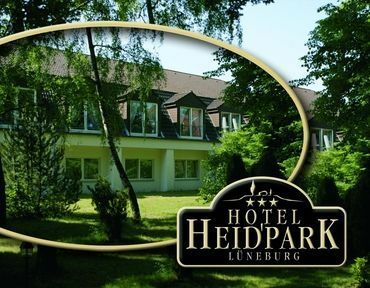 This hotel is situated in Lüneburg. There are several recreational activities available to make your stay more active. Practice golf and tennis, for instance. There is no need to leave the hotel for dinner as there is an onsite restaurant. For a drink after a long day, guests can visit the lounge bar. Of course, Internet access is available at no extra charge. This hotel in Lüneburg offers free Wi-Fi and free parking. The hotel’s Bierstein restaurant specialises in Argentinian steaks and catfish. 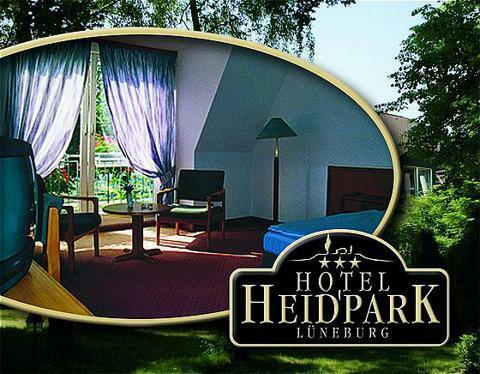 Lüneberg’s Old Town starts just 500 metres from the hotel.